Crazy Train Express: Next Stop Crazy Town. Fighting with your significant other can drive you crazy. Crazy is a four-letter word in our PC climate today, but sometimes the acronyms of OCD, BPD, or NPD just don’t cut it. Family law issues and the divorce process can be hard, confusing and challenging to common sense thinking. 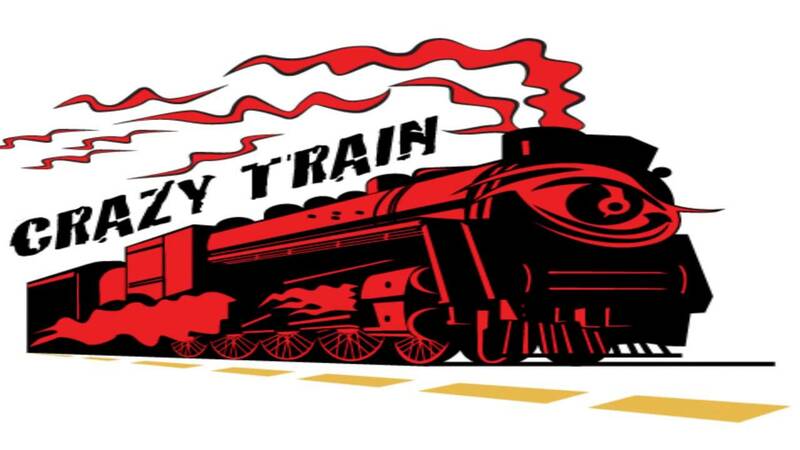 The Crazy Train seems extra busy in family law cases and it always goes off of the rails. I have seen physically abusive conduct, stalking, harassment, threats, followed by insincere apologies and persons acting as if all of the prior never occurred. “I’m sorry you made me hit you,” is NOT an apology. Game playing, ignoring legal advice and ignoring common sense are symptoms you may be on the Crazy Train. If you have exhibited any of the above, please see your nearest Divorce “Doctor” so you can get off the Crazy Train. 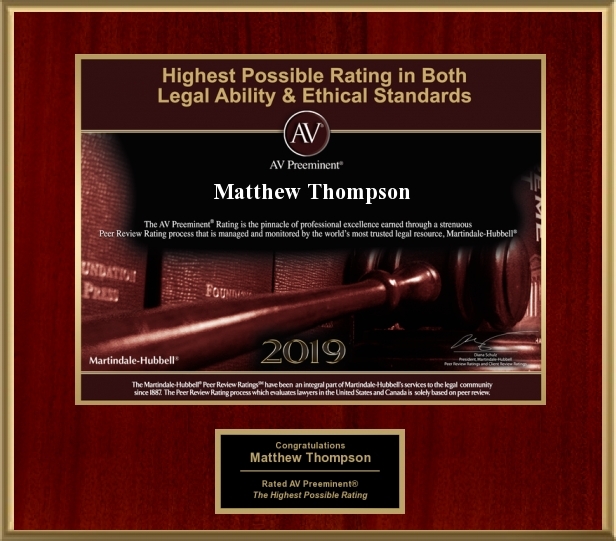 Matthew Thompson is a Divorce and Child Custody Attorney in Mississippi and recommends you NOT be on the crazy train when it leaves the station. Previous PostTake a Break. Next PostWhat do Hurricanes and Legal Custody have in Common?